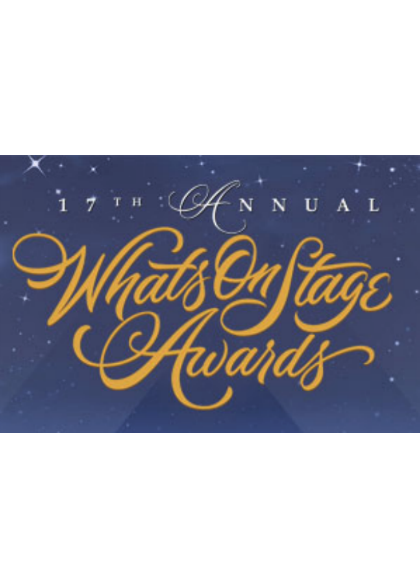 We’re delighted that Wicked and No Man’s Land were amongst the winners at last night’s WhatsOnStage Awards. No Man’s Land won the award for Best Play Revival and Wicked won Best West End show alongside Les Misérables. The ceremony took place at the Prince of Wales Theatre on Sunday 19th February 2017.